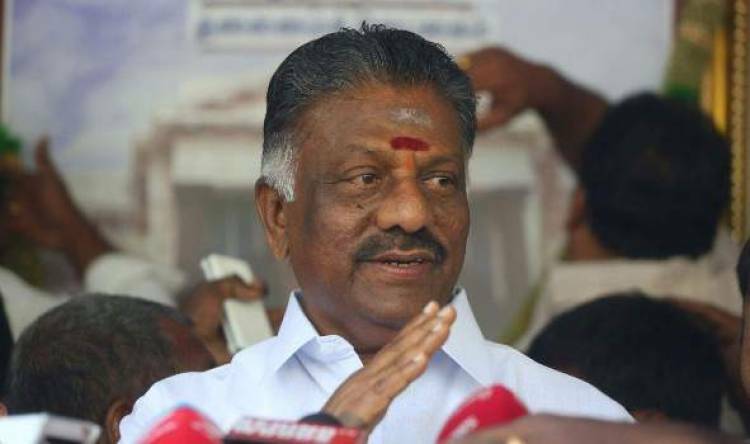 Coimbatore: Deputy Chief minister O Panneerselvam said Tamil Nadu will become a hut-free state by 2023. He further added PM Modi was the only person who could run a strong government. During BJP regime, there is no communal clash and violence in the country. So, people should cast their voters for candidates fielded by AIADMK's allaince partners", he said. He also slams his rivel party DMK as "DMK's basement and structure are too weak, So Stalin can't to power", said Panneerselvam.